Welcome to The Wedding Shop! 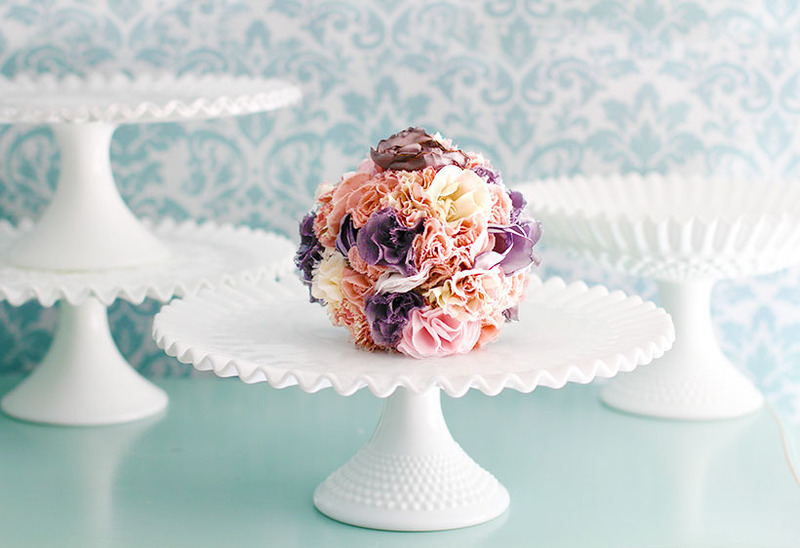 Planning a wedding from start to finish is a huge task. 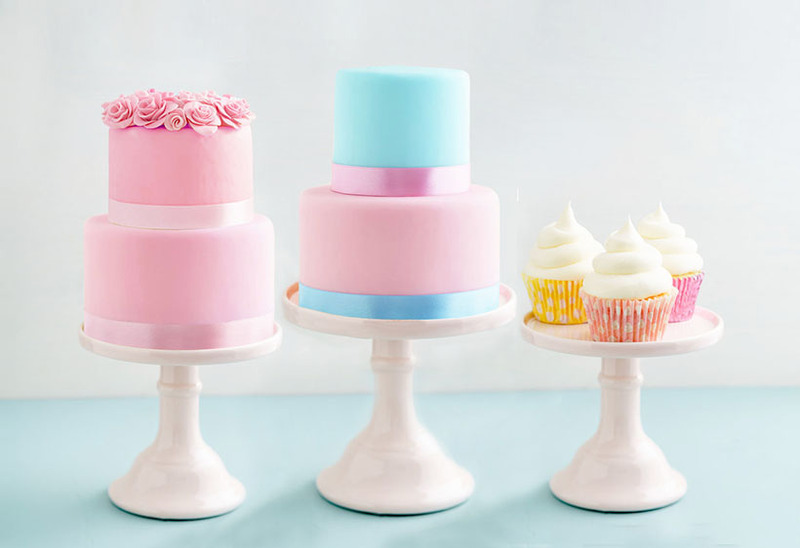 Let The Roche Shop help you with some of your wedding planning. 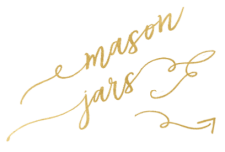 From your surprise engagement announcement to your engagement party……from your rehearsal dinner the night before to your big wedding day! 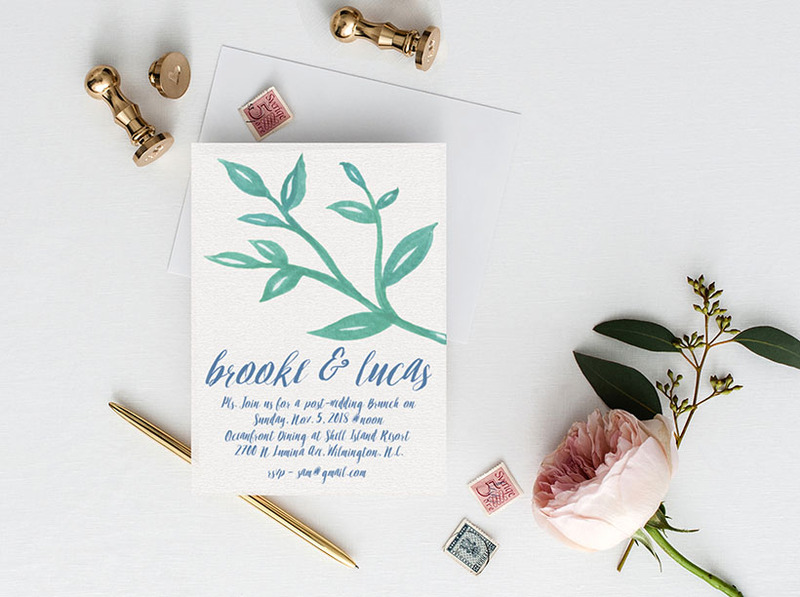 We have engagement announcement cards, engagement party invitations, save the date cards, rehearsal dinner invitations, wedding invitations, etc. 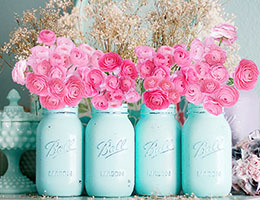 The Roche Shop got it covered, from simple and modern to artsy and extravagant, from casual fun to fabulously elegant! We love weddings! So we specialize in wedding invitations. 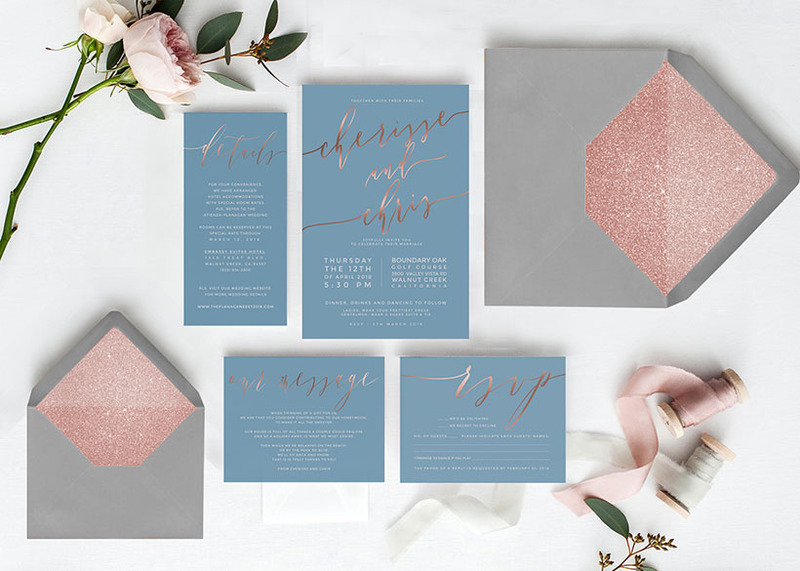 Overflowing with style, be it classic or casual, Victorian or rustic, everything is chic with The Roche Shop Invitations. 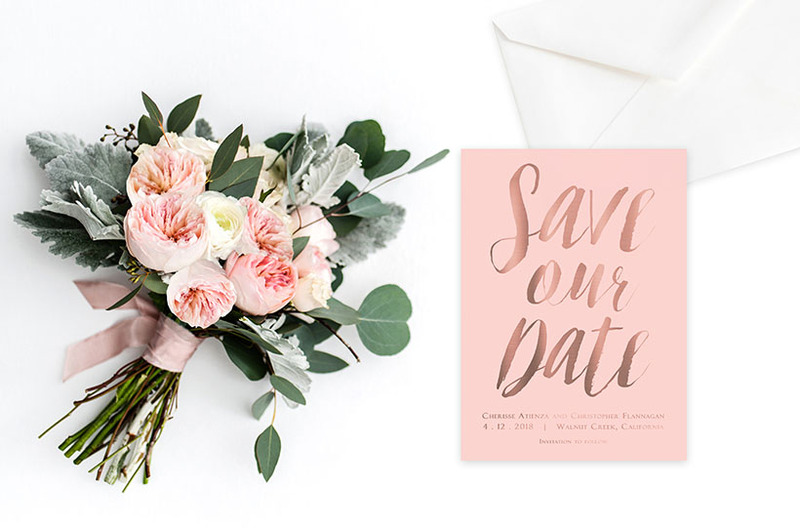 Save the date and give an elegant heads up to your wedding guests! 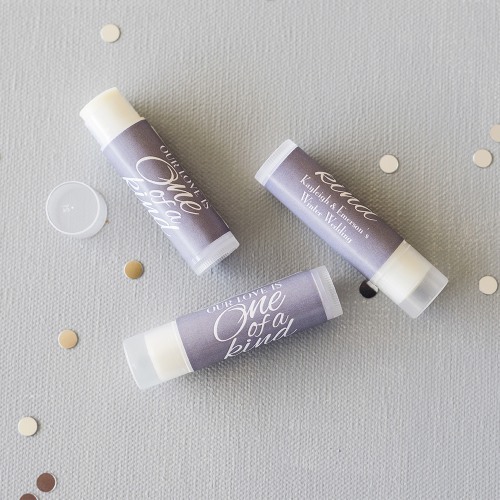 Let your wedding date be known so they can plan ahead. 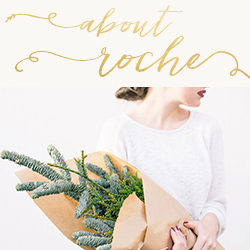 What better way for a stylish shout out than to send The Roche Shop save the date cards. 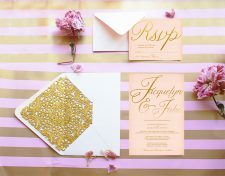 Beautiful brides need beautiful bridal shower invitations. 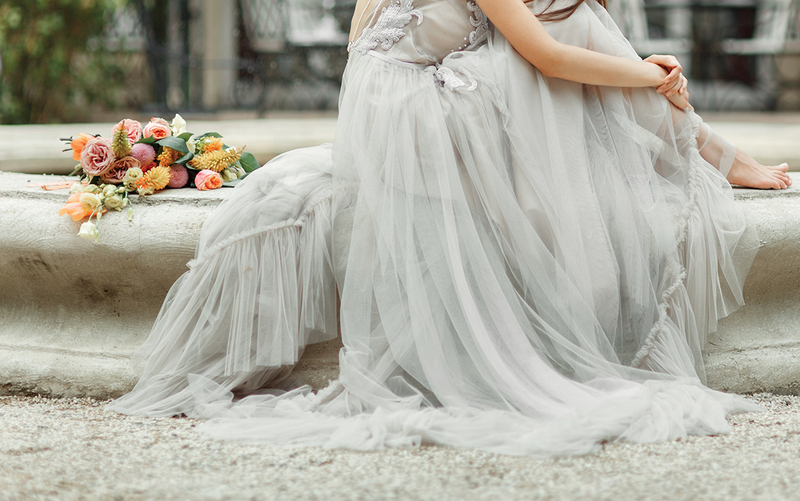 You need an elegant pre- wedding party to say goodbye to singlehood! 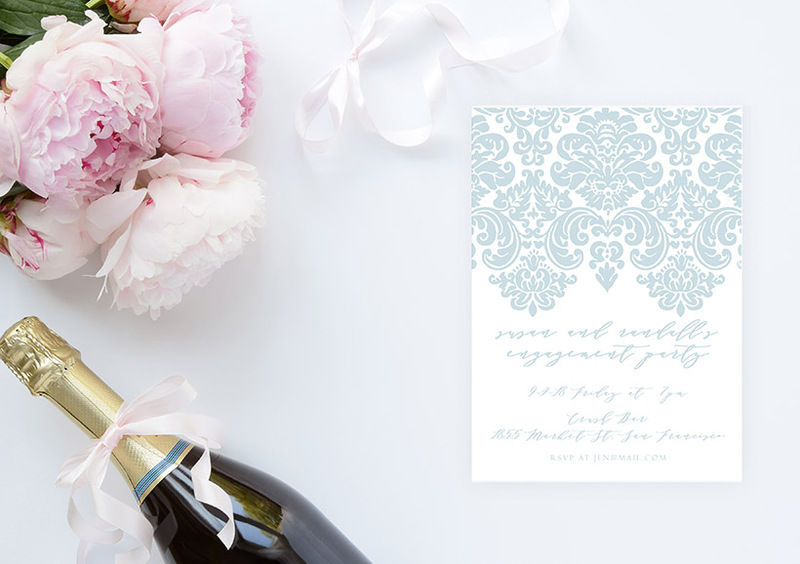 Send out the most stylish The Roche Shop bridal shower invitations. 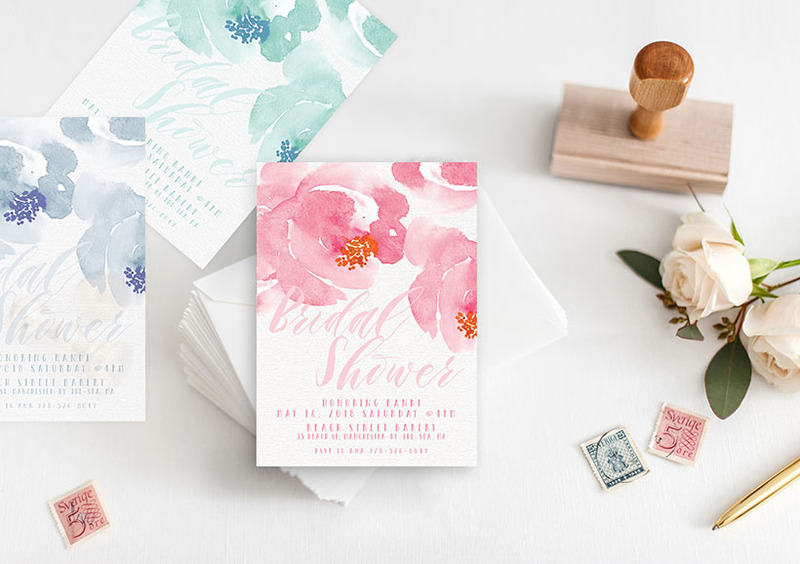 The sweetest couple need the sweetest Engagement Party Invitations. 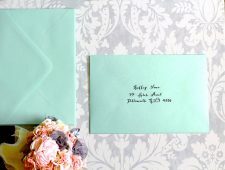 Send out an elegant announcement card and give out the most stylish shout out with TheRocheShop‘s Engagement Party Invitations. 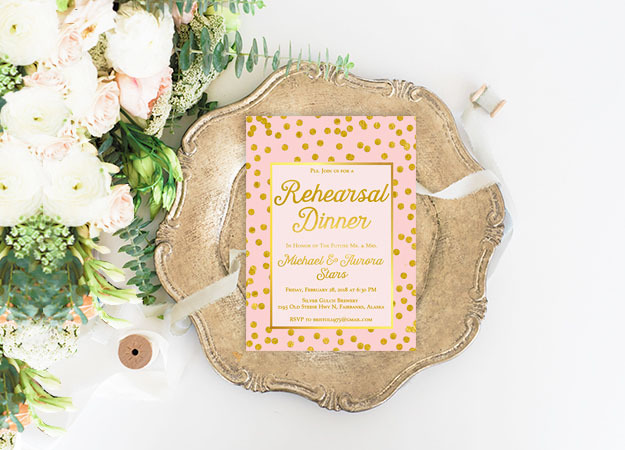 Rehearsal Dinner Invitations are a must for those chosen few who will be there on your wedding day. 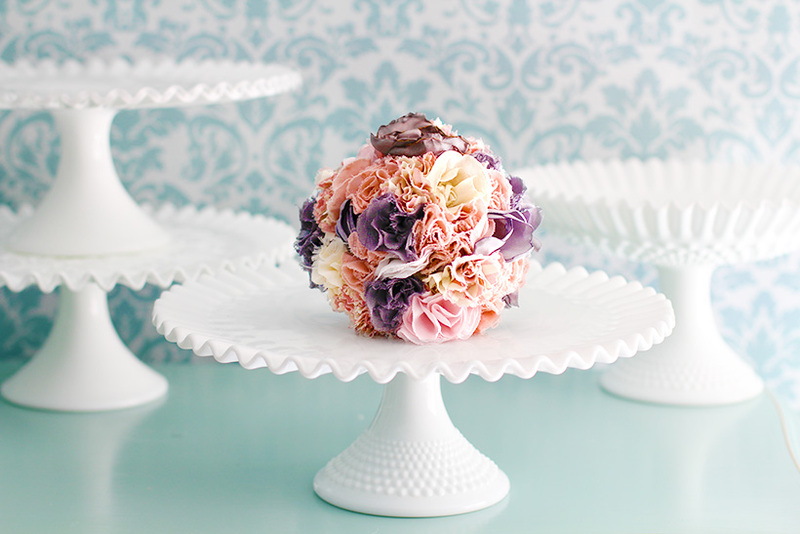 Send out TheRocheShop‘s Rehearsal Dinner Invitations. Paint the town hot pink! 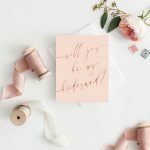 Bachelorette Party Invitations for the not-so-boring bride-to-be. 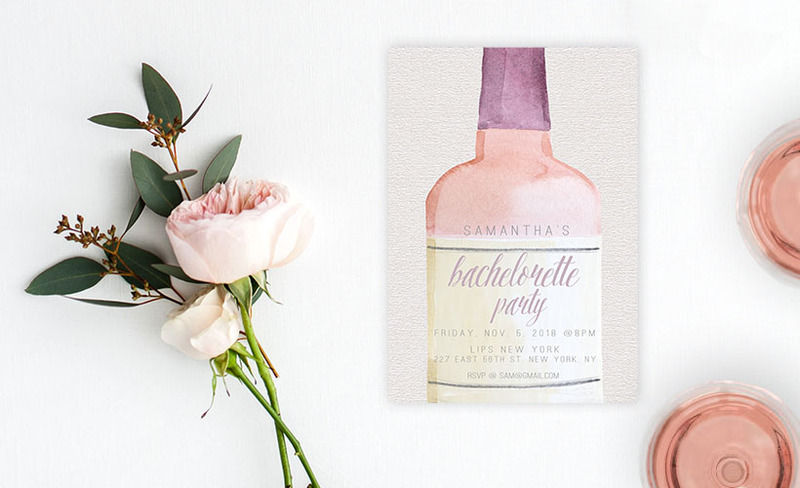 Elegant, yet still edgy and fun, send out TheRocheShop‘s Bachelorette Party Invitations. Organize the best day-after everrrr! Continue the celebration with an intimate Post Wedding Lunch. 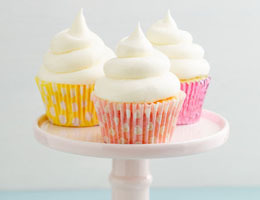 (or breakfast, or brunch…or dinner!) Send out TheRocheShop‘s Post Wedding Lunch Invitations.